We are committed to helping people break the cycle of poverty. Of our agencies under From Poverty to Possibility, the focus is to implement services and programs that will provide stability. The goal is to provide basic human needs such as getting and keeping employment; finding affordable housing and methods of transportation; and being able to access food or shelter. We want to ensure that families and individuals have immediate support to avoid or move out of poverty. 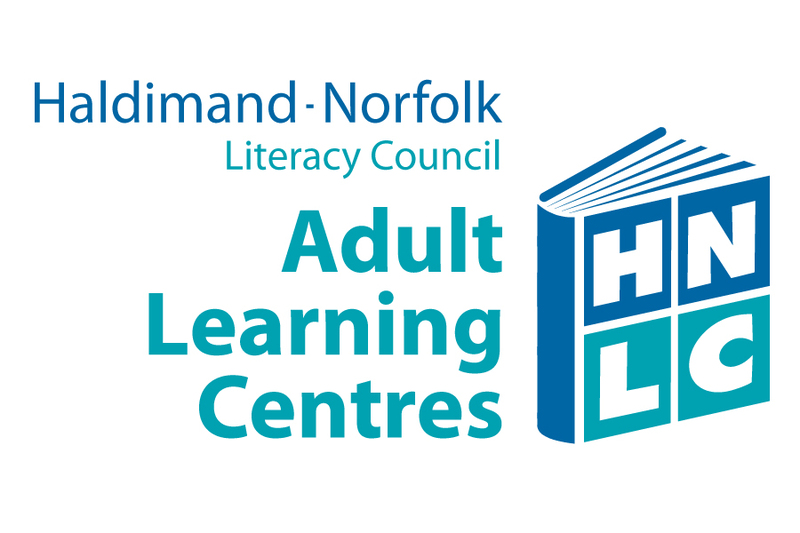 Literacy and Basic Skills: Adults needing help in upgrading their literacy skills receive tutoring, allowing them to pursue better employment, education and/or apprenticeships. Basic Job Readiness Training: Individuals living with a developmental disability attend a twelve-week program which teaches skills to assist them in finding and securing employment. Volunteer Services: Travel assistance is provided to individuals who lack access to services such as counselling, medical appointments, early childhood learning and developmental programs. Settlement Services: Assistance is provided to non-English speaking individuals in need of employment and settlement services. This includes housing referrals, interpretation, medical appointments and other necessities.